A durable center-lock disc brake aluminium wheel set, making this a great option for the ever growing market of road bikes with discs, and a superb wheel set for cyclocross too. 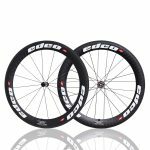 The Edco Optima Roches (22mm) is a wide profile, tubeless compatible, aluminium wheel set. SKU: 75-10001. Categories: Wheels, Optima. 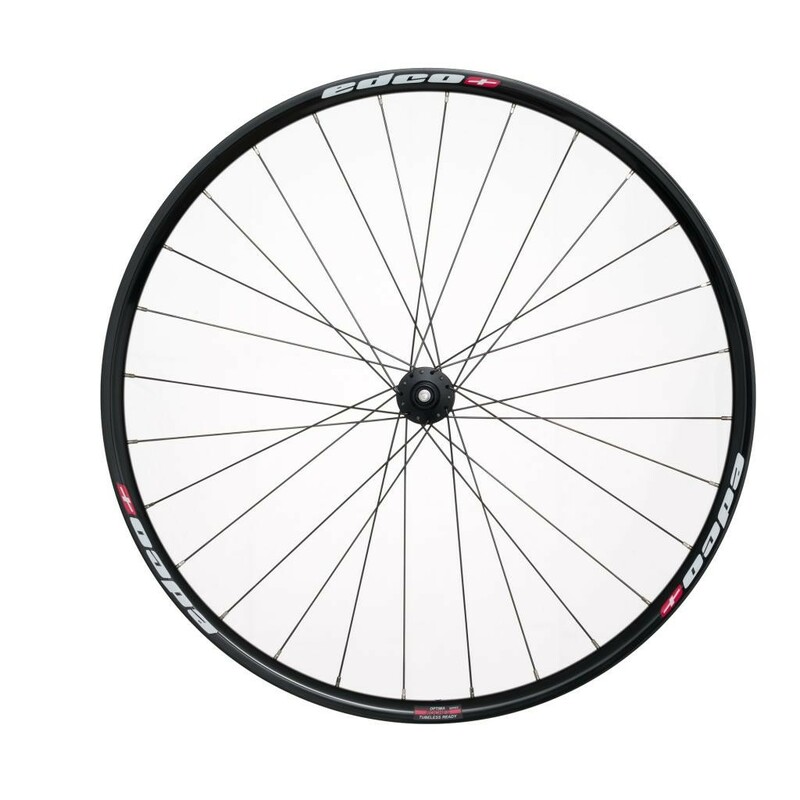 Developed for year-round use, the Optima Roches are our alloy wheelset for serious cyclists who are looking for their first wheel upgrade, especially anyone wishing to have the option of running tubeless tyres. 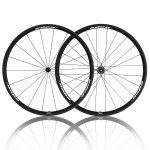 Disc brake specific, this wheelset is also ideal for cyclocross or as the ultimate winter wheelset. 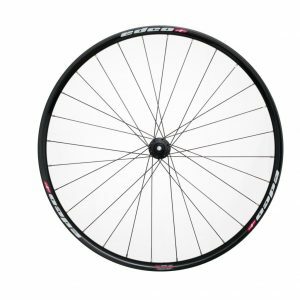 These durable wheels are produced using two extruded 6000 aluminium disc rims, built onto our ‘Super G’ hub with double butted Sapim Race spokes for many trouble free miles of riding. The tubeless compatible rim design means that tubeless tyre’s fit perfectly creating an air tight seal making inflation easy. The rim itself is a wide 24mm, which compliments the current trend of running wider tyres. We suggest that 25mm are used with the Roches wheels for optimum performance. The hub is centre lock disc, and coupled with our disc adaptor it can be used for six bolt rotors. 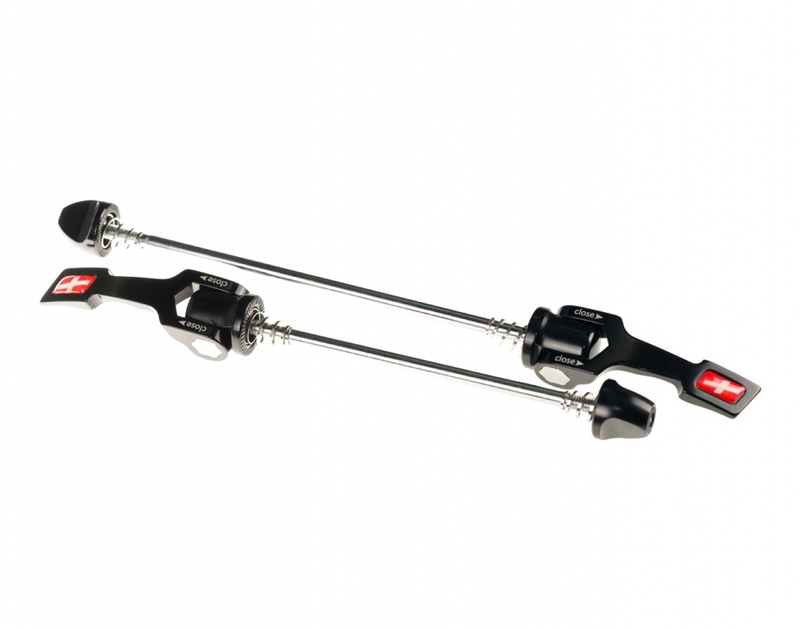 A 12mm through axle option is available alongside a quick release. Col des Roches – located on the border of Switzerland and France in the Jura range, the Roches pass has a maximum elevation of 919 meters. Cassette Available in Shimano/SRAm or Campagnolo freehub body. Quick release QR-OC Customized edco aluminium handle ( Front 58g / Rear 61g ). 12mm Through Axle option also available. 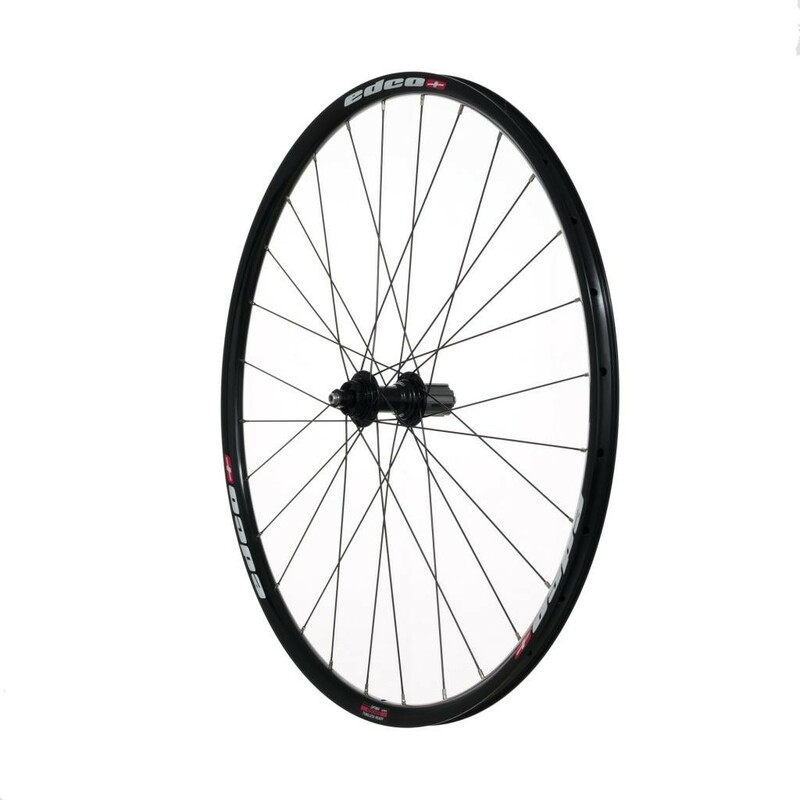 Tyre Clincher (tubeless ready) – 23mm to 35mm.